PAINESVILLE TOWNSHIP, OH (WOIO) - Lake County Sheriff's Office detectives arrested the man who attempted to rob the woman in the Giant Eagle store in Painesville Township on Monday afternoon. 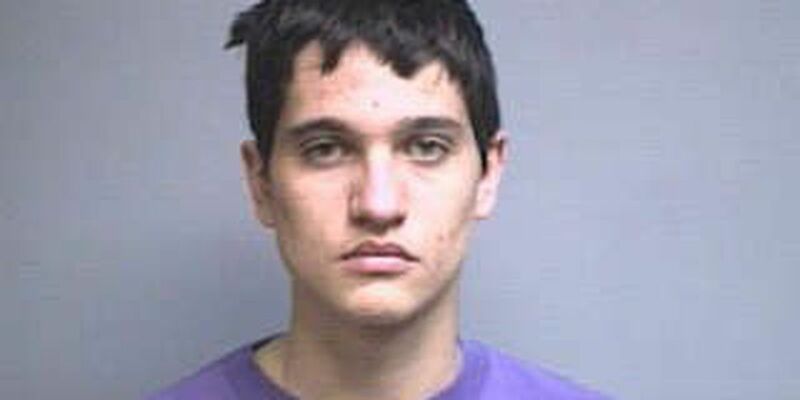 Richard Beris, 20, was arrested and charged with attempted robbery. He is currently locked up in the Lake County jail.